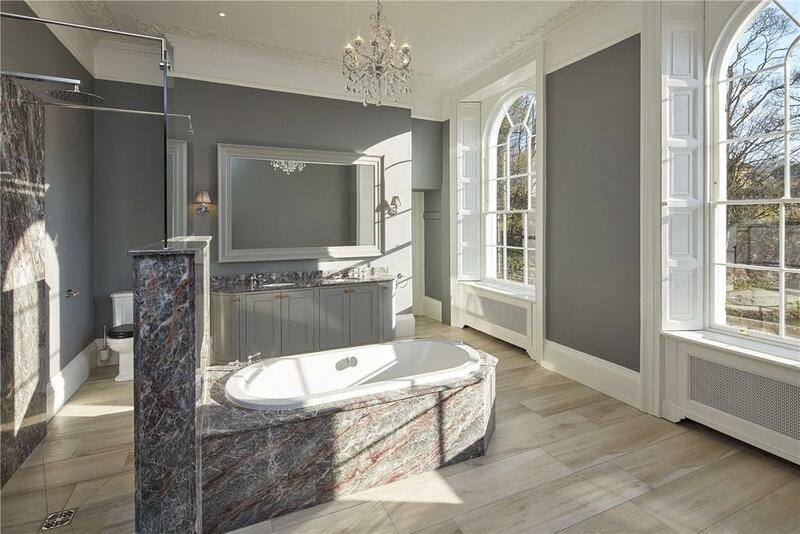 Originally named Canal House, Cleveland House is a Grade II* listed building situated in a prime position within the Bath Conservation Area and the UNESCO World Heritage Site. Iconic, Grade II*-listed Cleveland House in central Sydney Road, Bath, is currently for sale through Carter Jonas at a guide price of £3.25 million. One of Bath’s most architecturally significant Georgian buildings – and a rare detached one to boot – Cleveland House was designed and built in 1817–20 by the eminent architect John Pinch the Elder for the Duke of Cleveland’s Bathwick estate and leased as offices to the prestigious Kennet and Avon Canal Company, which opened in 1810. Described in British Listed Buildings as ‘one of the most architecturally refined buildings connected with canals, remarkable for its visual, structural and functional relationship with the canal tunnel underneath’, the building, originally named Canal House, served as the offices of the canal company until 1864, when it passed into residential use. 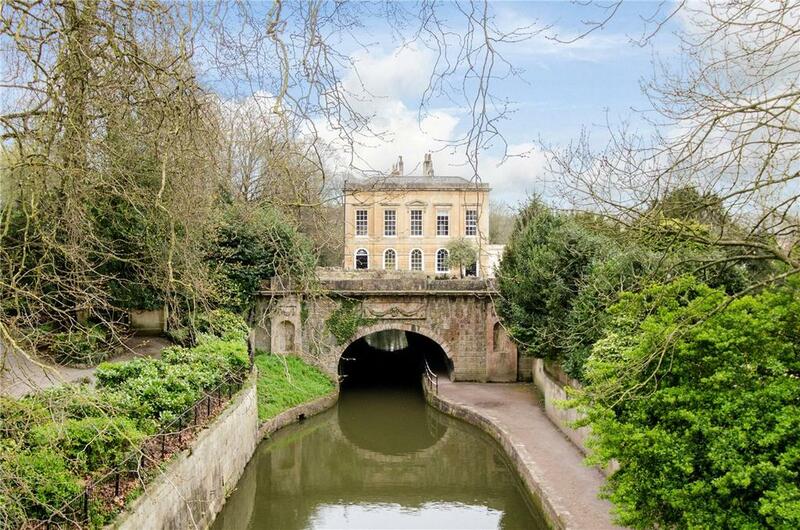 Cleveland House straddles the Kennet and Avon Canal in a picturesque setting opposite the entrance to Bath’s listed Sydney Gardens, Britain’s last remaining 18th-century pleasure gardens. Inspirationally restored as a magnificent family home by the Trevor Osborne Property Group, in conjunction with locally based architect Edward Brewster of Brewster Architectural Design, Cleveland House incorporates everything a cultured, well-travelled family might wish for. 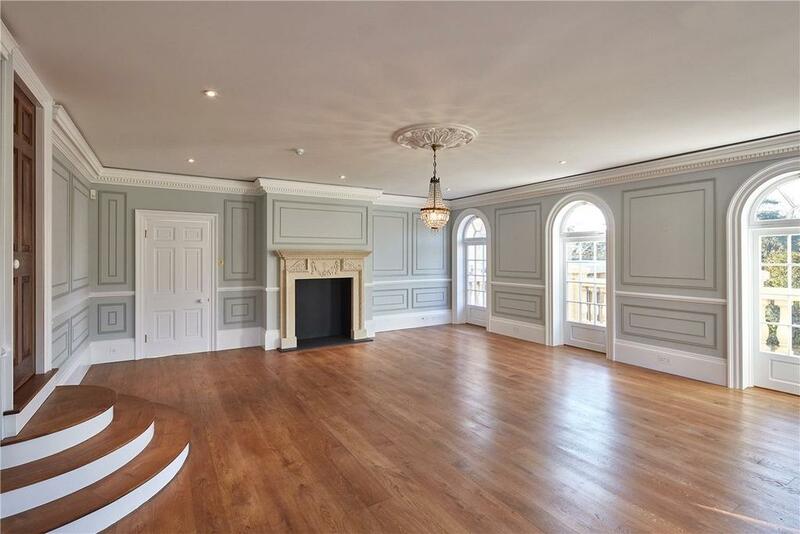 The building’s 6,456sq ft of internal space on four floors includes twin entrances with impressive staircase halls, four fine reception rooms, a handsome kitchen/breakfast room, family room, media/film room, master and guest suites, three bedrooms, three bathrooms, a roof terrace and a garden. It comes with garaging for four cars, plus off-street parking for four more vehicles. 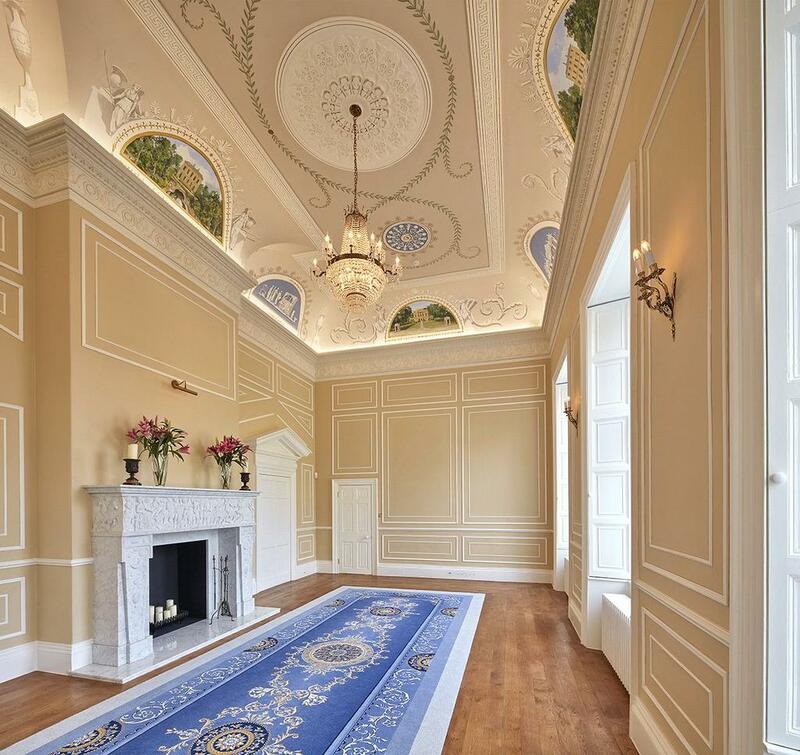 The jewel in the crown of this remarkable house is the first-floor former boardroom – now a spectacular, 30ft-long drawing room with a 20ft-high domed ceiling, accessed by the more formal of the building’s two cantilevered staircases and decorated with newly commissioned landscape panels by the artist Michael Dillon.